Copyright 2011. 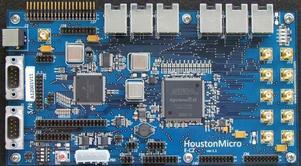 HoustonMicro Computer Company, LLC. All Rights Reserved.